Let's start with the impulse. 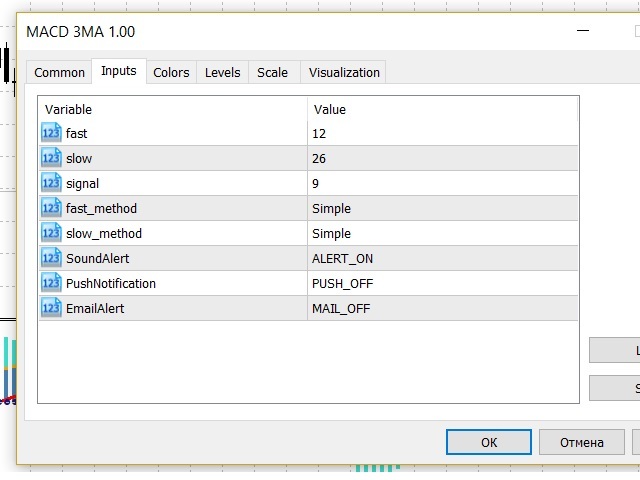 The first screenshot features three histograms: a) dark gray (impulse) b) gray (corrective) c) light green (signal). Also, it has a signal line (brown). Impulse histogram is the price movement acceleration. If the histogram is above 0, then an upward movement is developing. If it is below 0, the movement is downward. 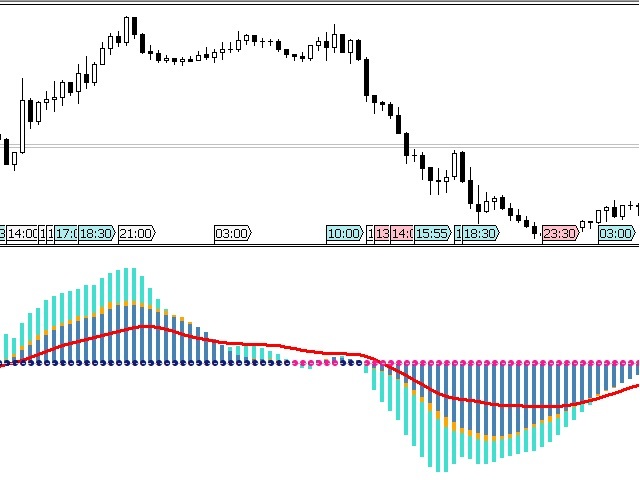 If the impulse phase is detected on the larger timeframe, then wait for the impulse histogram on the working TF in the direction of the higher TF impulse. That's all. 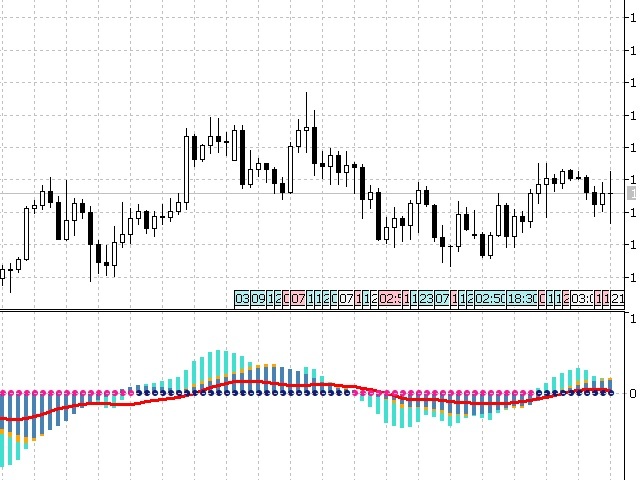 If an impulse histogram appears on the higher TF, and it already exists on the working TF, better wait till a new impulse in the direction of the higher TF impulse appears. Determine the current phase on the larger timeframe: a) impulse; b) correction. Отличный индикатор, использую его в своей работе уже 2 года.